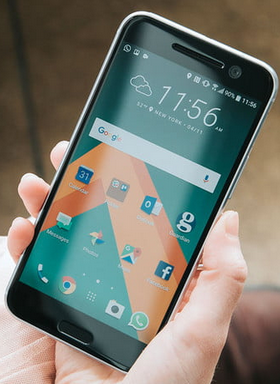 What is An Android ROM? A ROM image, generally, is a data file that contains information used on a Read Only Memory chip I.e., that means a complete system image of a device. 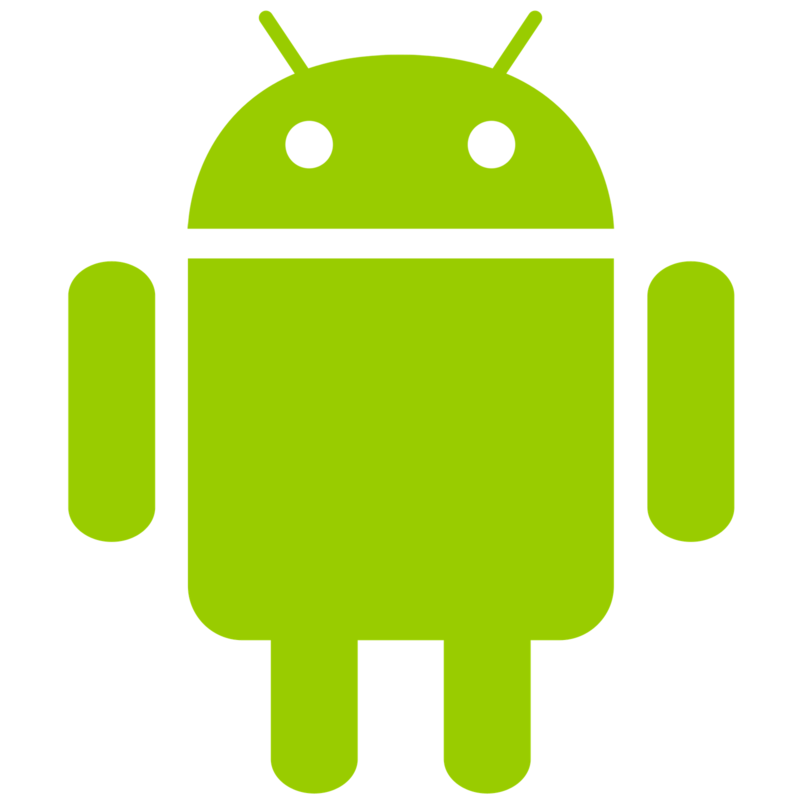 In android, the ROM contains virtually, all the codes and data files that make up android OS. Each Android device has its own ROM image that contains files and codes needed to boot the device up and run Android on it. The ROM also contains a GUI (graphical user interface), required and useful applications, support files for those applications and the kernel which together make the experience of an Android device beautiful. Stock ROM is the version of the phone's operating system that comes with your phone when you buy it or as may be made available to you as at when the update for your device comes. Custom ROM is a fully standalone version of the OS, including the kernel, apps, services, etc everything you need to operate the device, except that it is customized by someone in some way. The modification may have been made by a group of people or an individual. 1- The first reason why you might prefer the Stock ROM is the risk of voiding your WARRANTY in case you encounter any problem in the long run. 2- Secondly, your device hardware and software producers claim that they provide the best and most stable ROM suitable for your device. Other than these two reasons, I see no other. 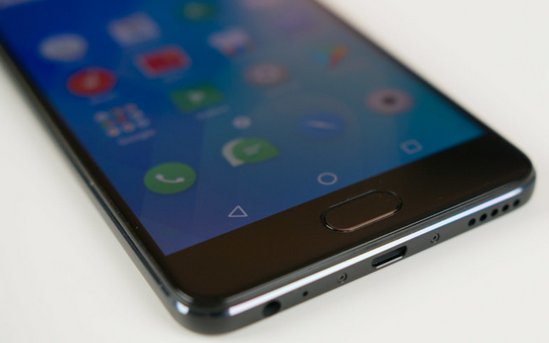 Why Would you Prefer the Custom ROM? 1- Frequency Updates: Because Custom ROMs are being made by an individual or a few group of people, the updates could be churned faster than the stock ROM. And needless to mention, frequent updates corrects bugs and fix all sorts of troubles the ROM might give at the initial stage until it reaches its stable stage. 2- Better Performance And Efficiency: Custom ROMs are usually faster, lighter and functional because of the better kernel and removal of builtin apps that may have been added by the hardware producer. 3- Later Android Supports. This, let us take the HTC Desire Z or TMobile G2 as an example. Neither HTC nor T-Mobile G2 has ever released an update beyond android 2.3.5 for the device but, thanks to the available custom ROMs, HTC Desire Z/T Mobile G2 now runs android 4.2.2 with ease. 4- Zero Restrictions. Most custom ROMs are being rooted by default leaving you with zero restrictions so you can do anything you like with your phone. Pro Tip: You may have to try several custom ROMs for your android device before you are able to get a suitable one for it. A Google Search should help.